Monday, April 18th, 2016 at 4:44pm. 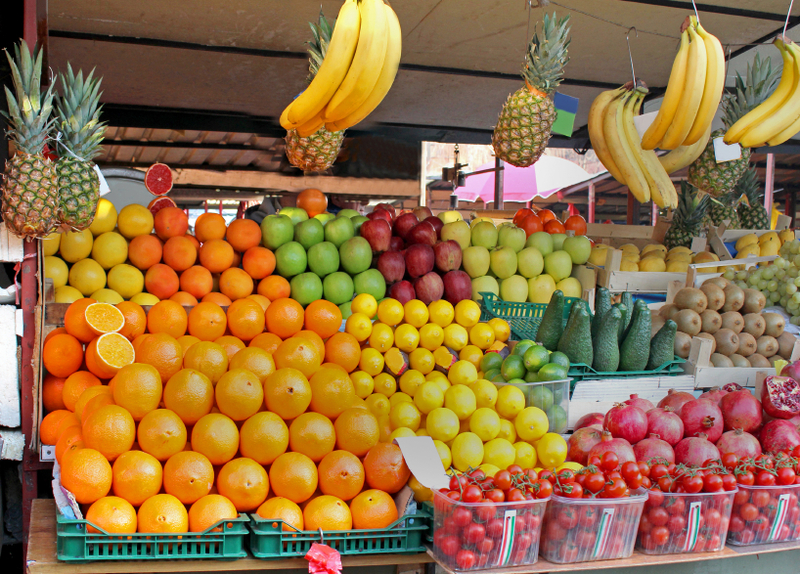 Call it a green market or a farmer’s market, the Palm Beaches offers plenty of them. As you are aware, a green market is a market where farmers and growers sell produce directly to the public. Some also offer baked goods, arts and crafts and much more. Generally, all who participate in selling at green market sell organic, local, sustainable, non-G.M.O. produce. Farmers markets offer the finest and freshest ingredients available for the discerning chef or foodie. In Palm Beach County, there is still plenty of season left to get out and enjoy a local area green market. Watch for pop-up events in your area.